Uses: Wall or ceiling décor, Shore towel, Droopy art piece, Chamber separator, etc. 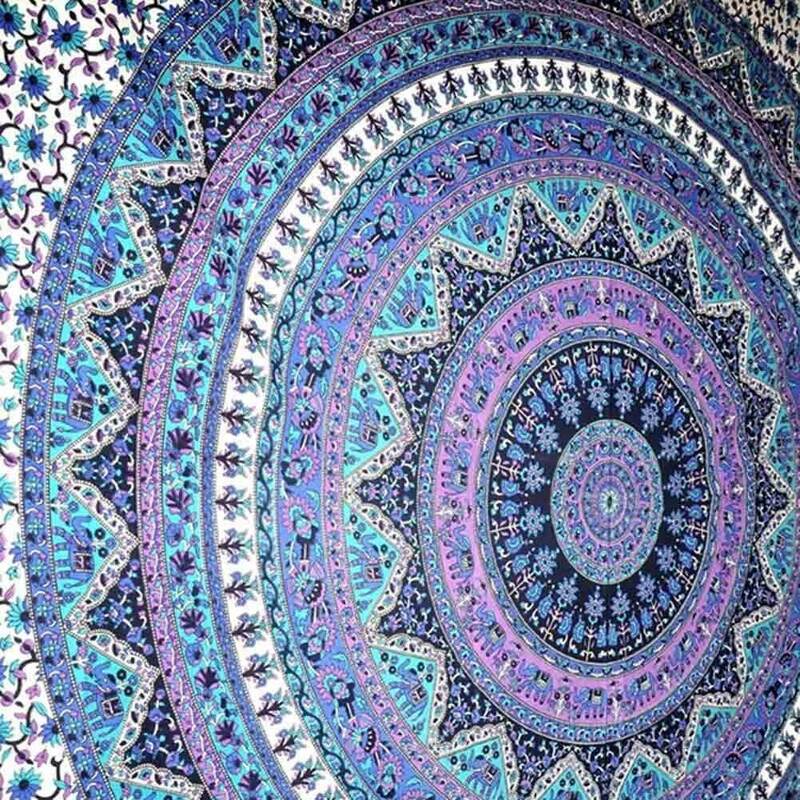 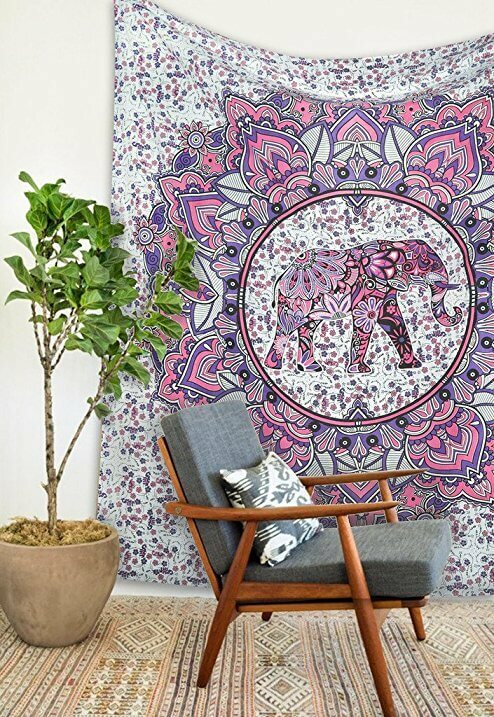 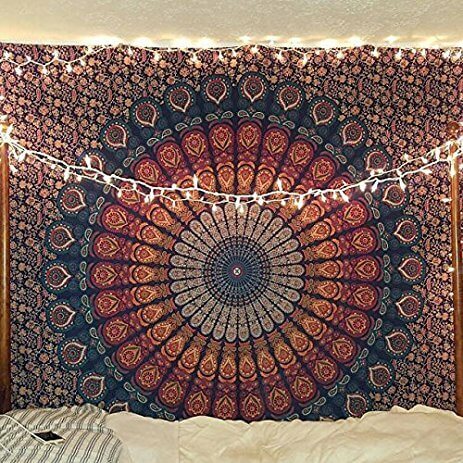 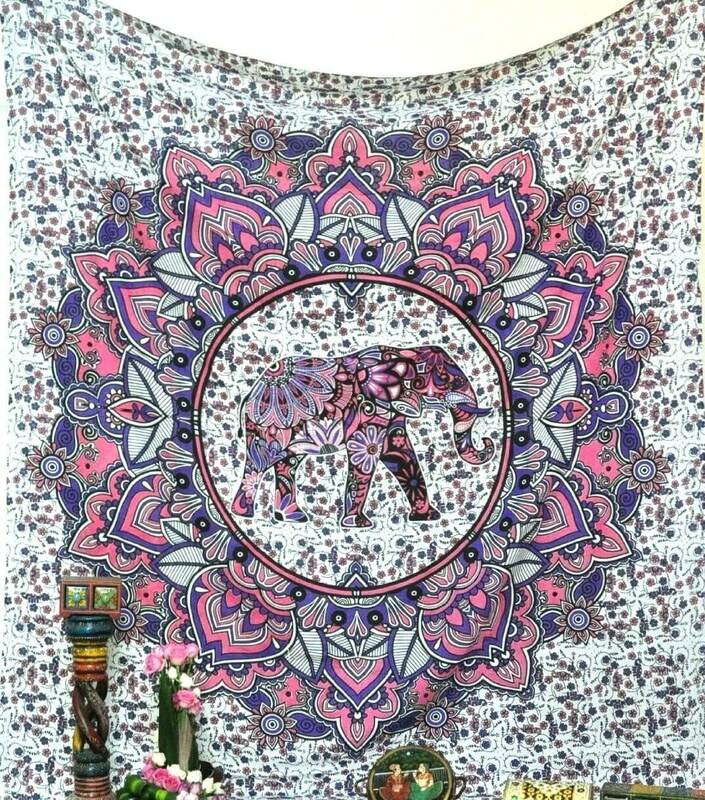 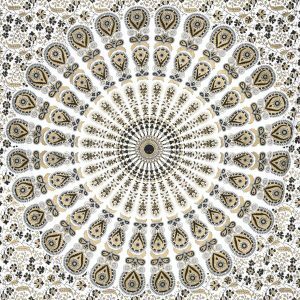 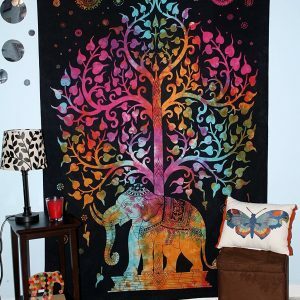 This fascinating and ethnic hippie flower tapestry is the perfect combination of textures, designs, and colors. This thoughtful art highlights the power of Elephant Mandala, which indicates the unyielding resoluteness and purity. 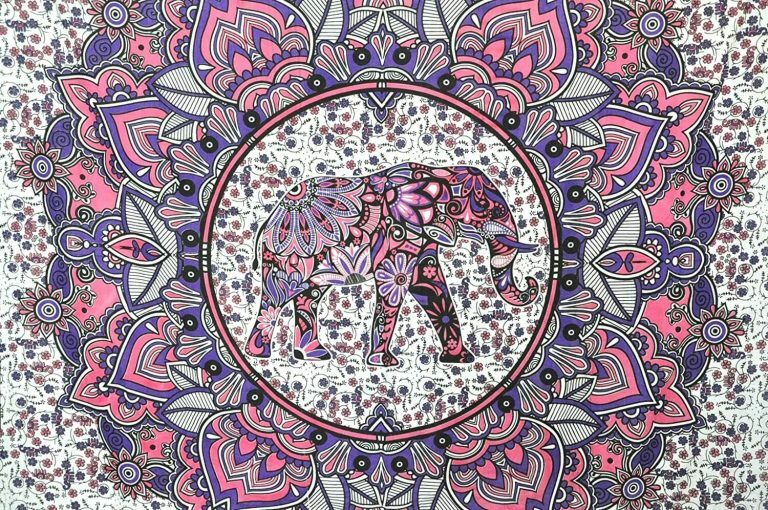 This pattern can help you to control your thoughts through mindfulness and meditation. 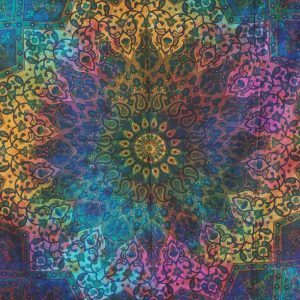 Buy this magical art-piece TODAY!